Discover a captivating dining experience at The Vongole Restaurant Thai Restaurant, a supreme location for lunch and dinner where ingredients are fresh and the chefs are creative. 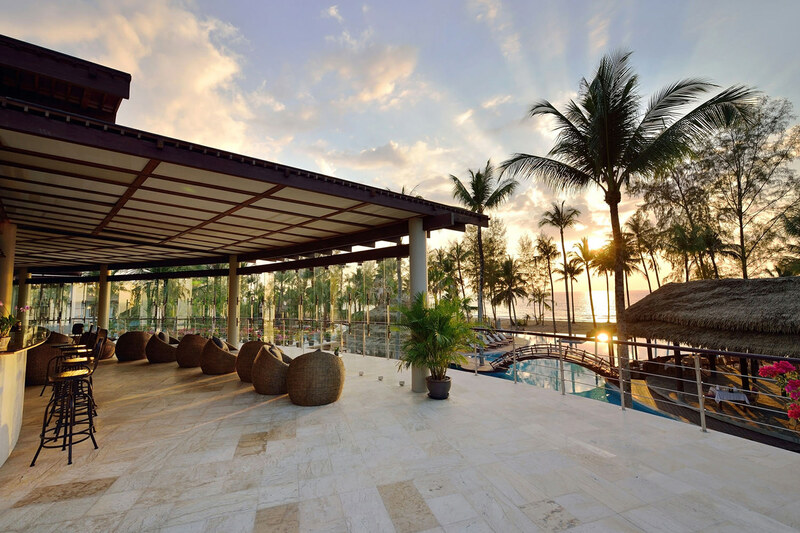 Arrive on time and see the sun shining and setting on the shimmering horizon. 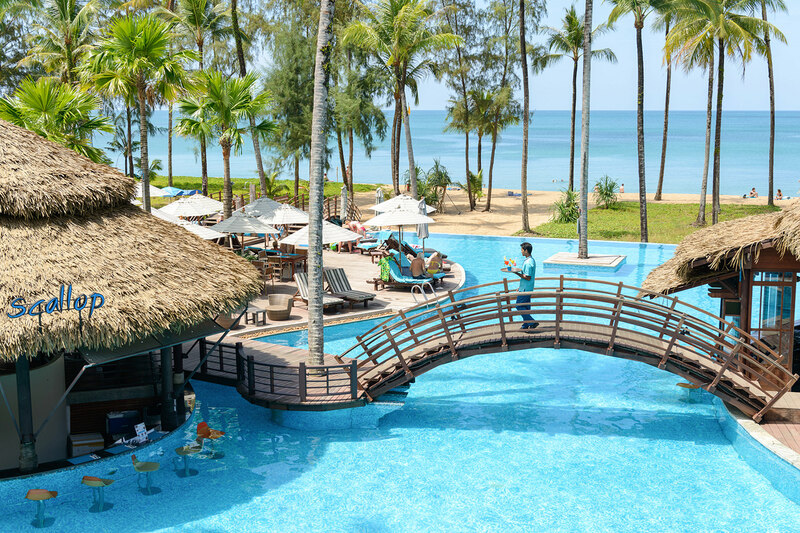 The restaurant serves a delicious selection of freshly prepared local seafood straight from the Andaman Sea in its choice of traditional Thai Cuisine and Italian favourites. Enjoy a range of fine wines from an extensive menu and delicious home-made desserts. Open Daily 11am until 11pm. 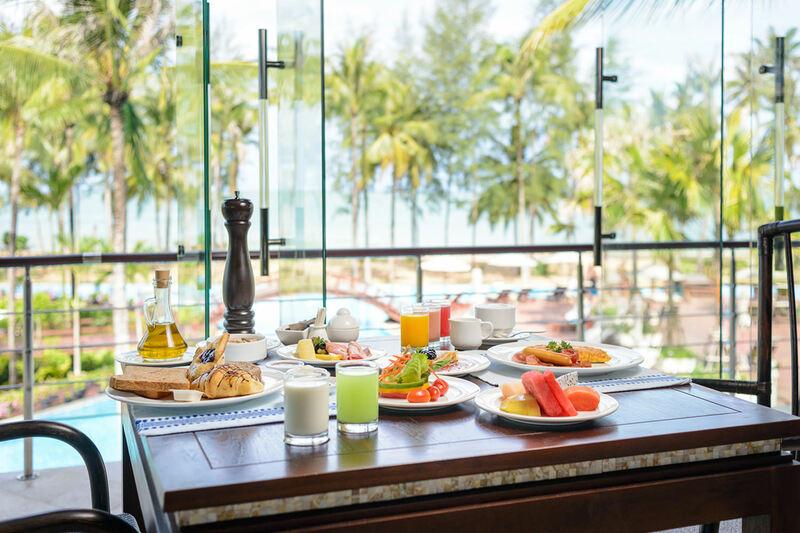 Start your morning at the Sundial Restaurant, open daily for a buffet breakfast. 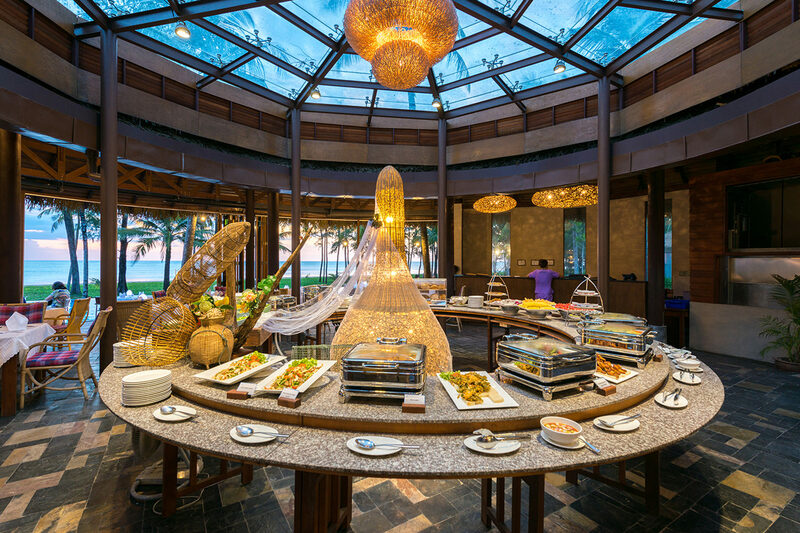 The Scallop Bar with seating inside and outdoors offering the best views of the Andaman Sea. Angel Wing bar has indoor seating overlooking Panoramic Andaman Sea. Discover a captivating dining experience at The Vongole Restaurant Thai Restaurant.